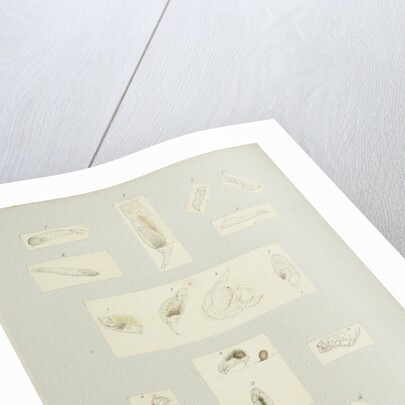 Microscopic views of ten different species of rotifer. 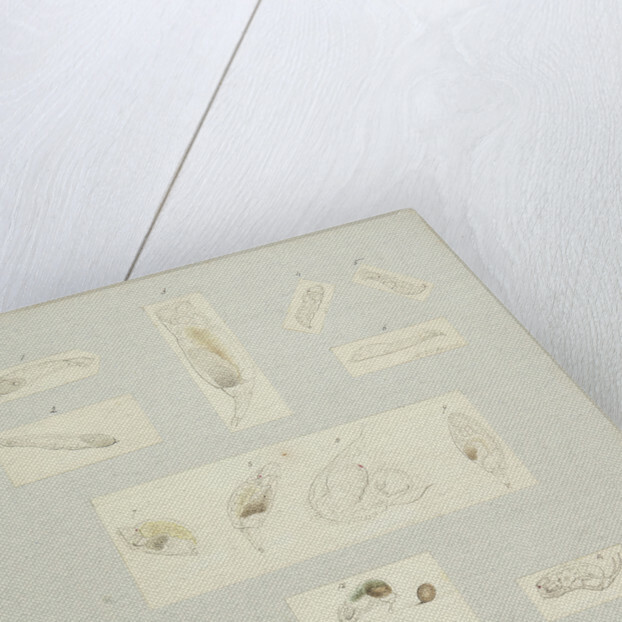 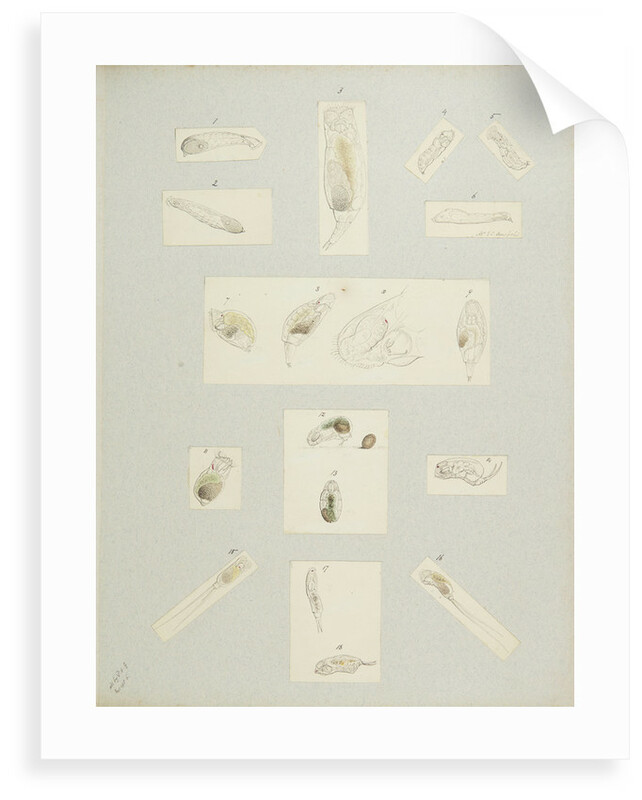 Illustration from The original drawings of the Rotifer by Charles Thomas Hudson, 1886. 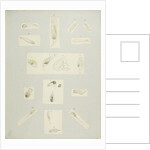 A collaborative work with Philip Henry Gosse which was published in two volumes The Rotifera or Wheel-Animalcules (London 1886).